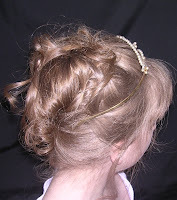 You can contact me useing the details on the about me page. 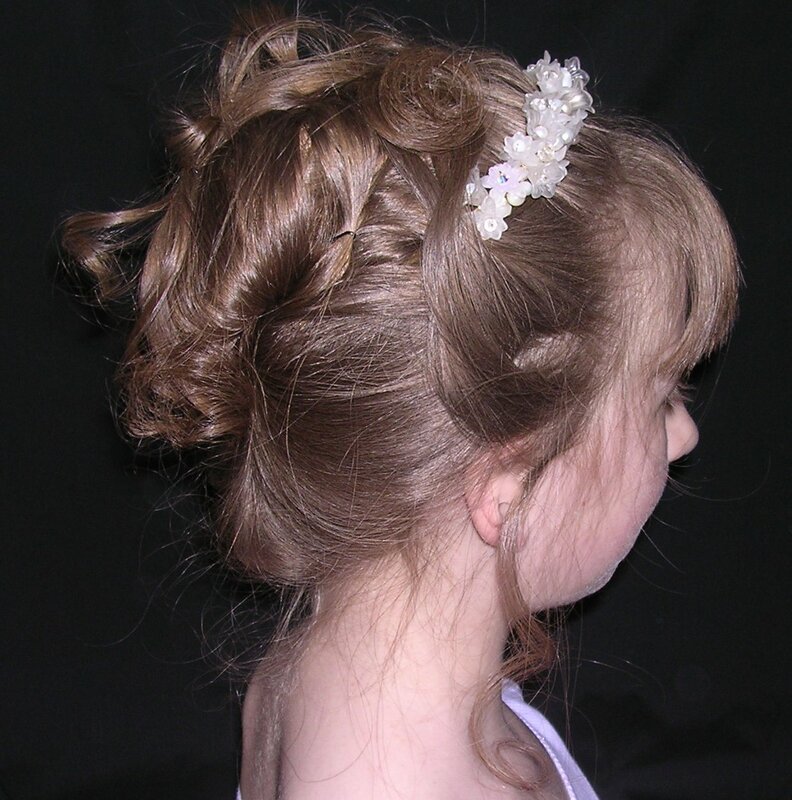 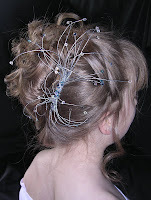 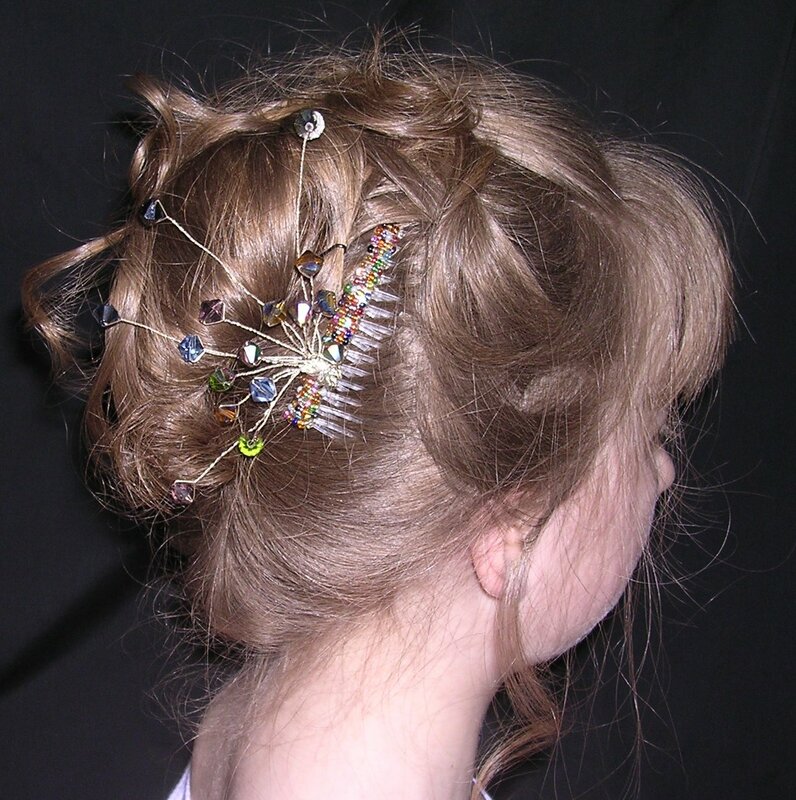 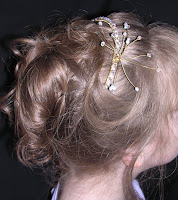 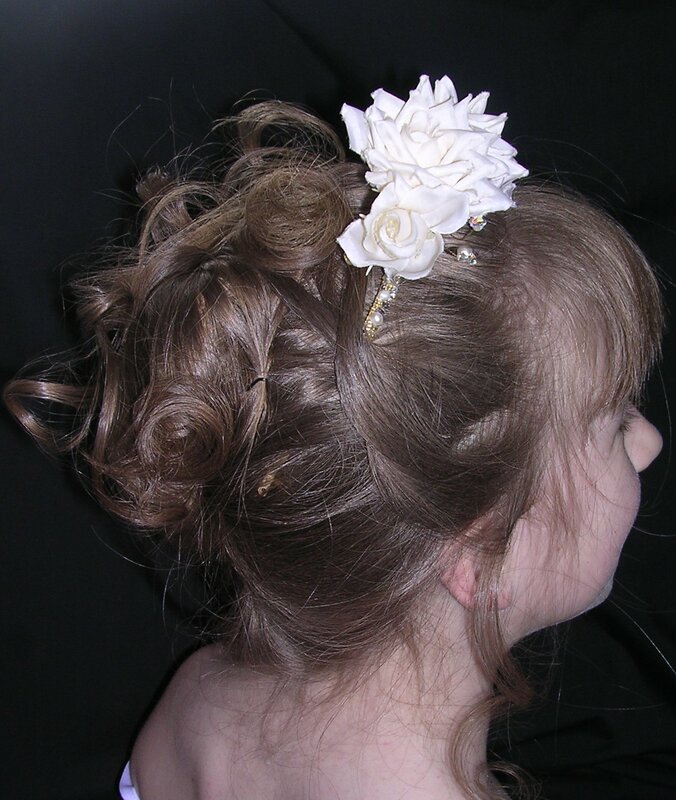 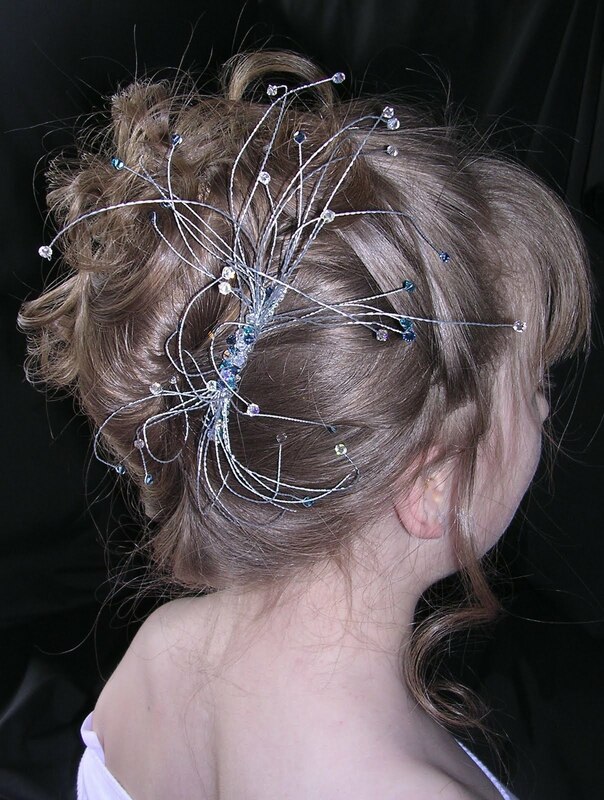 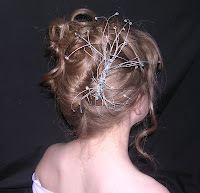 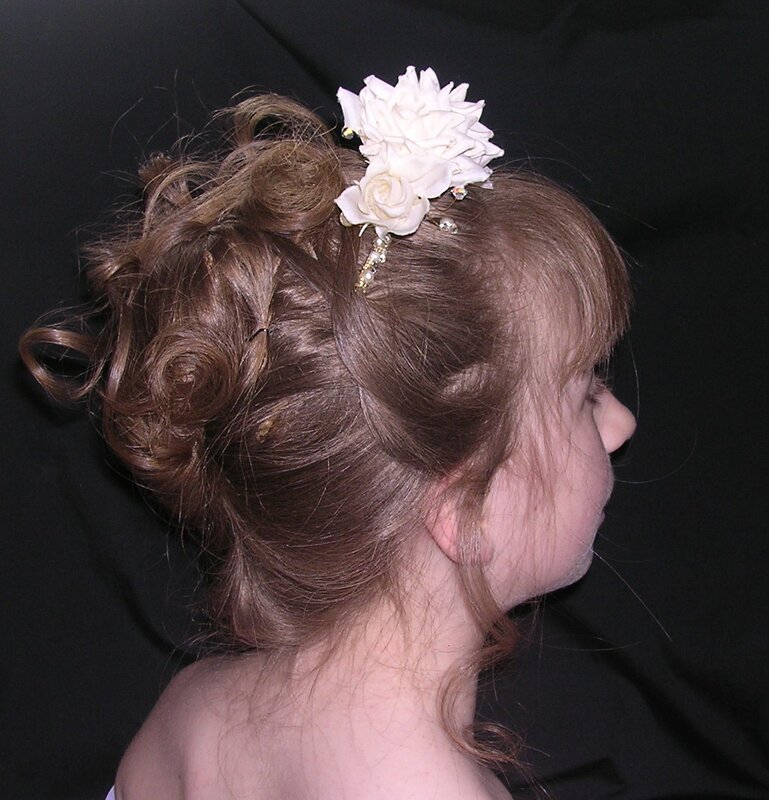 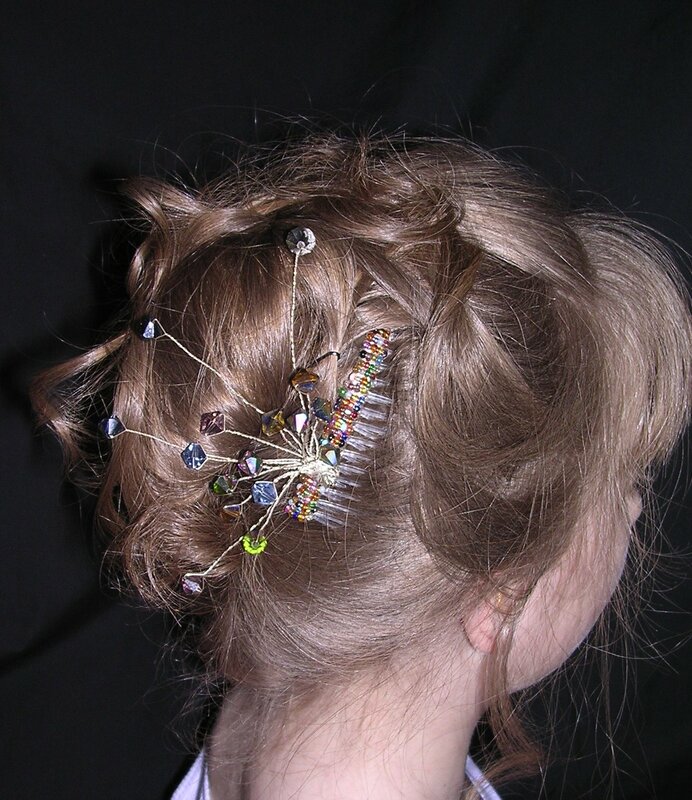 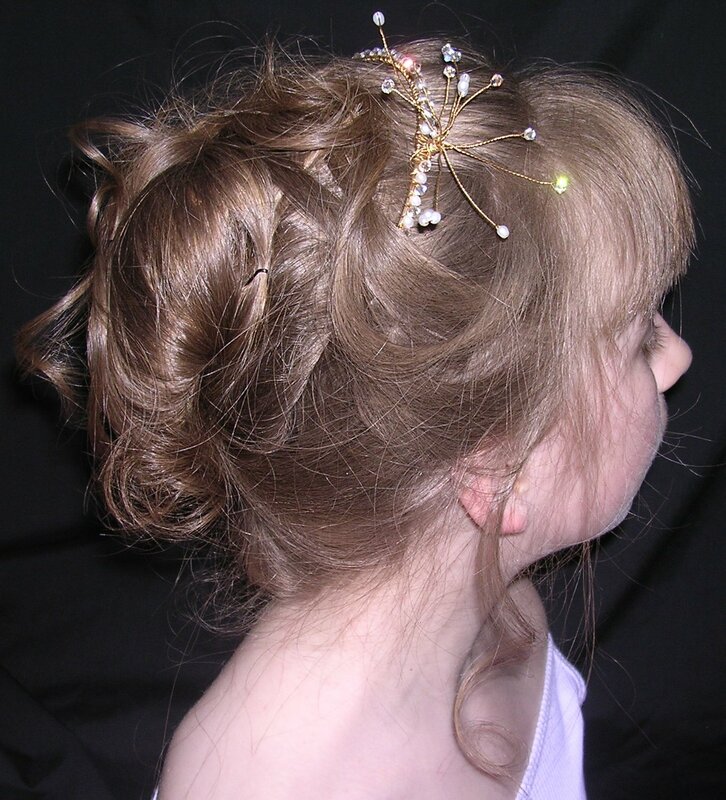 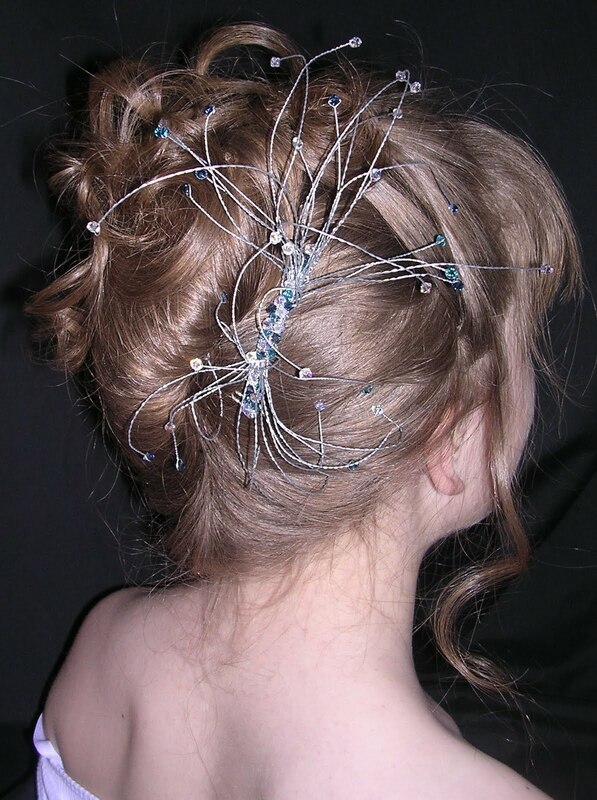 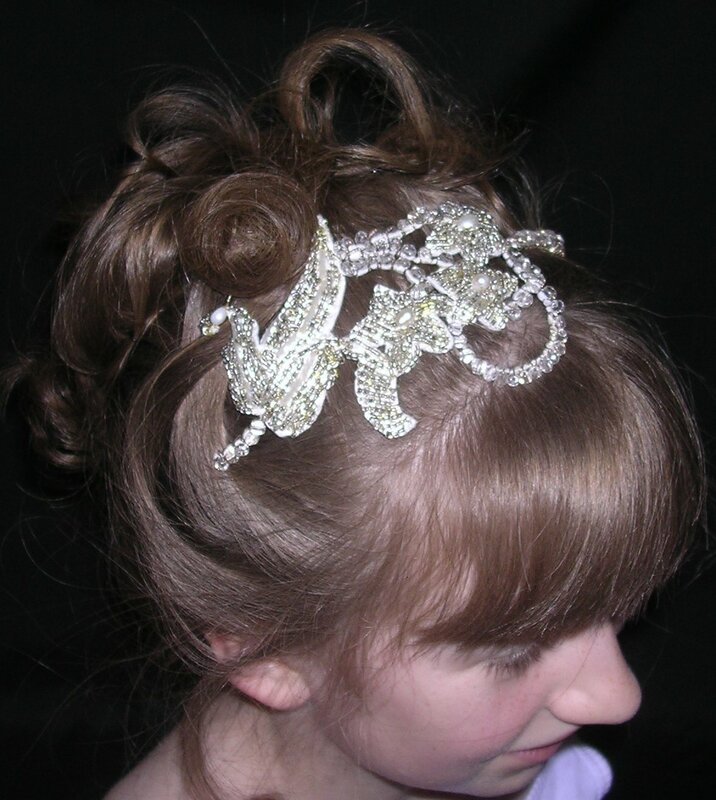 Elouise ~ Crystal Spray Hair Comb Silver coloured comb with deep blue, crystal clear and teal Swarovski Crystals. Grace Tiara ~ Pink, burgundy and clear Swarovski crystals are tightly packed together on this 1" high tiara. 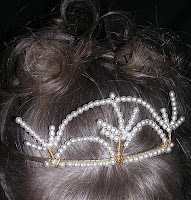 Lois Tiara ~ Pale Pink Swarovski crystals are combined with pearls and Bali silver Beads to make this frontal crown style tiara. 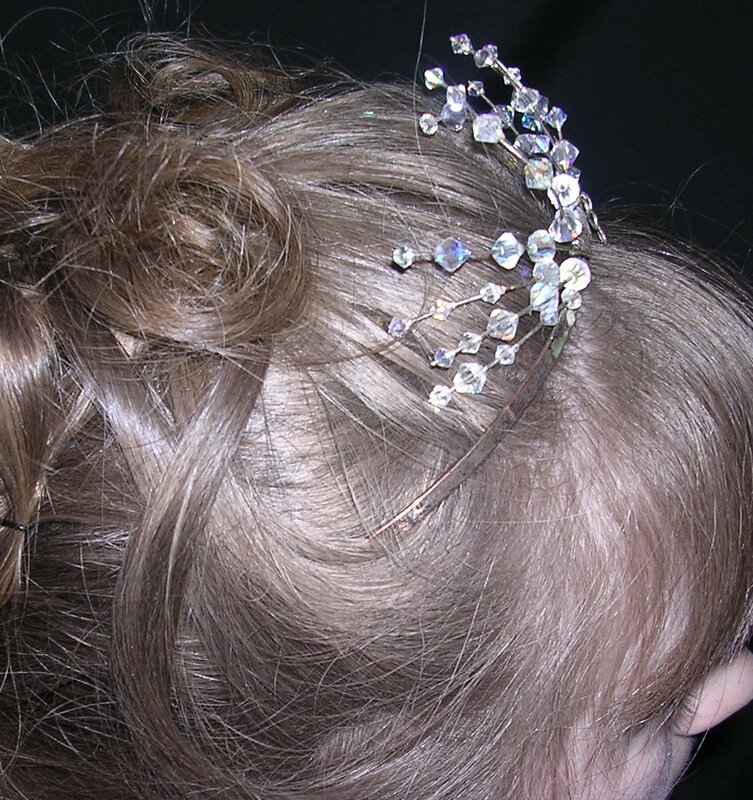 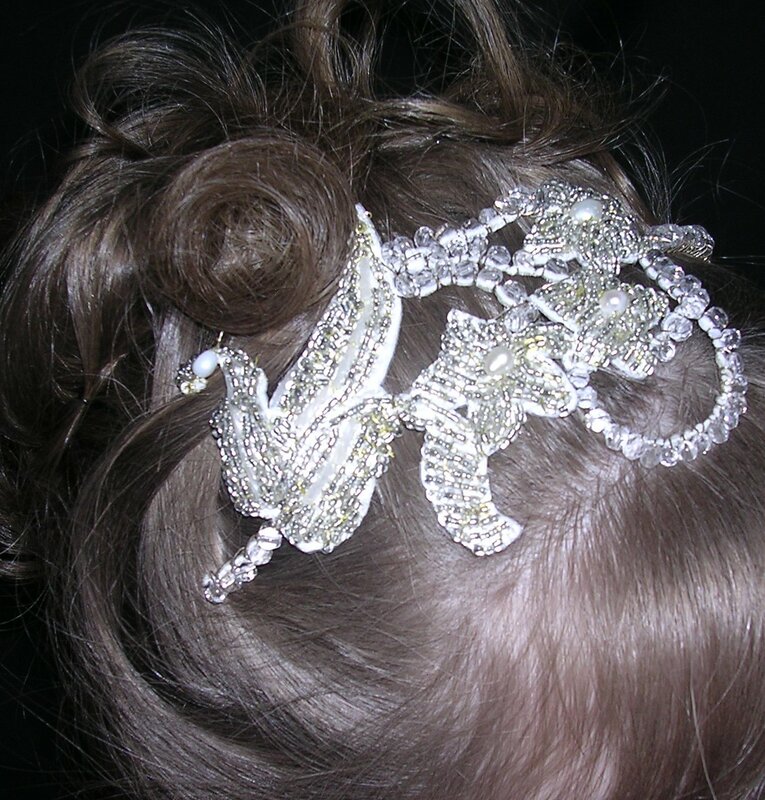 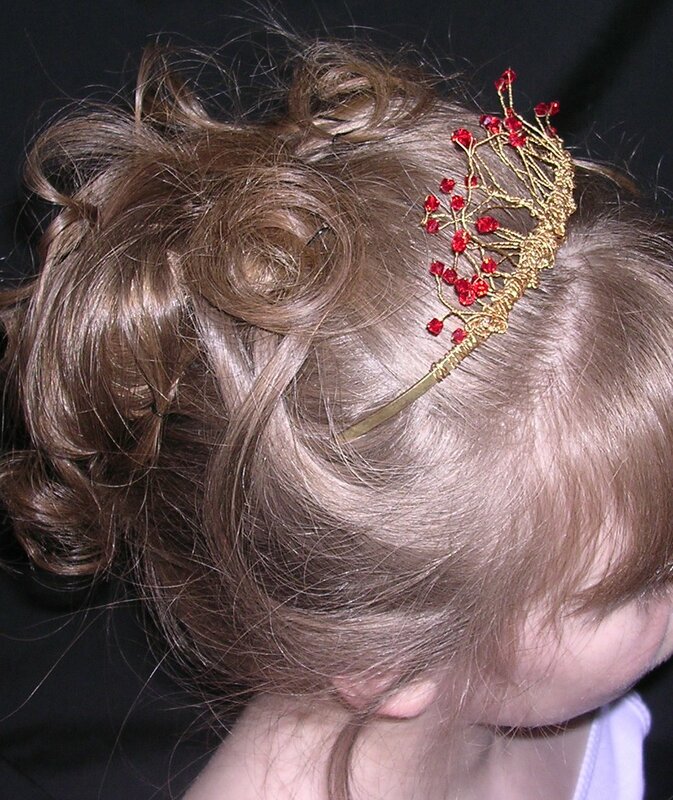 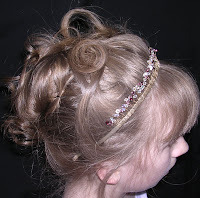 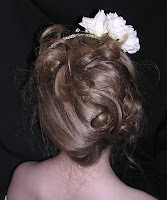 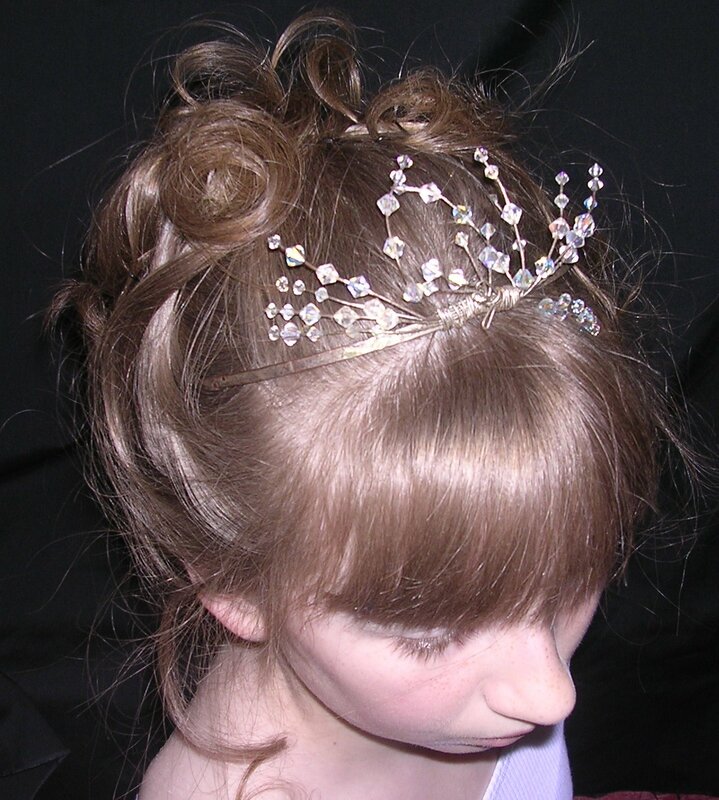 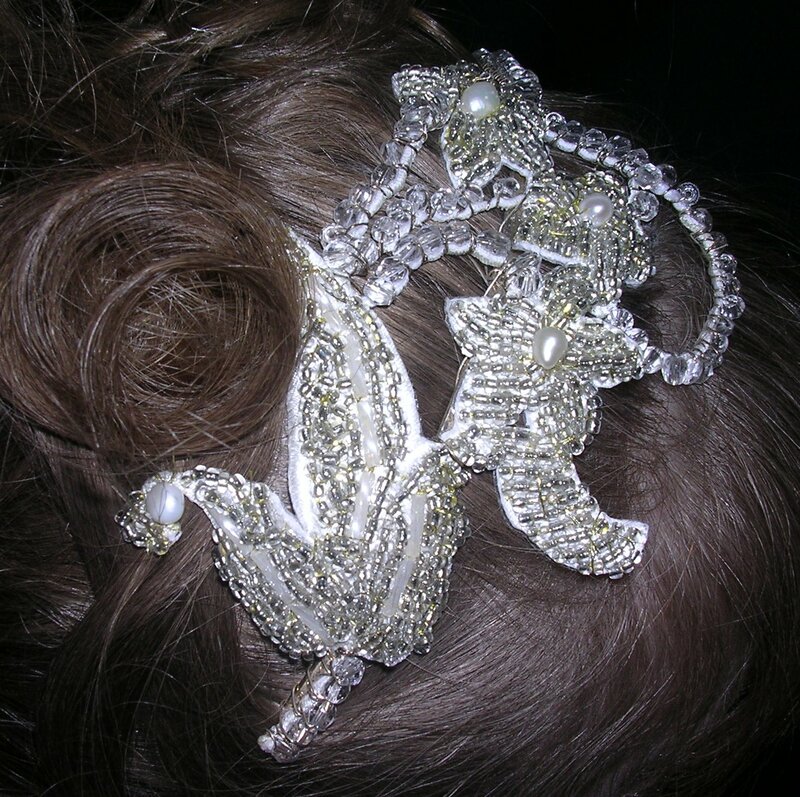 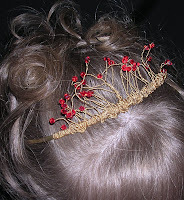 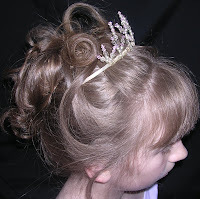 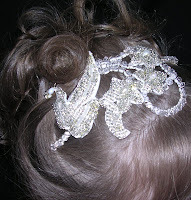 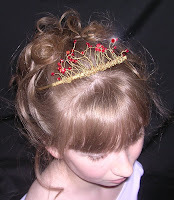 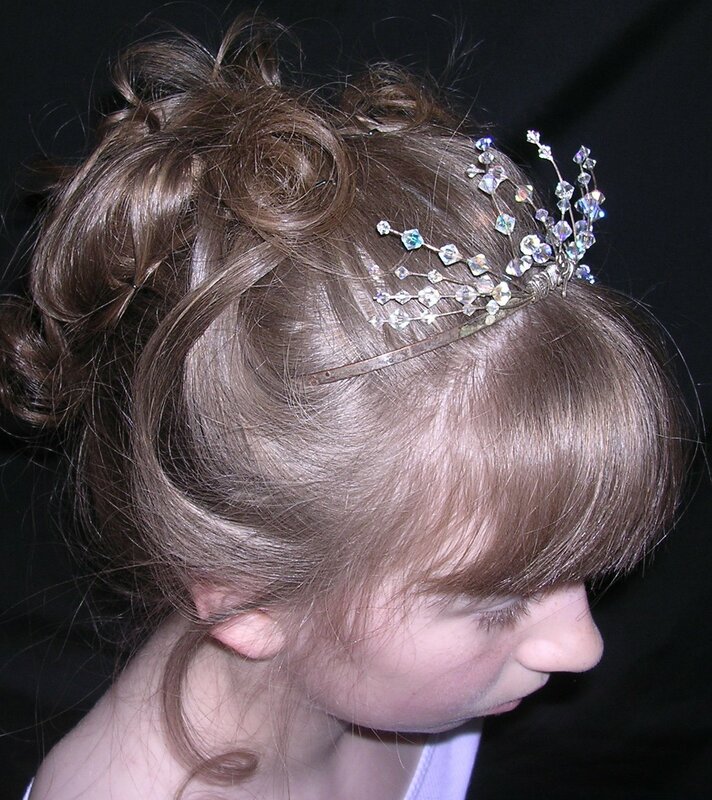 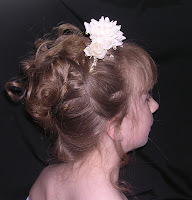 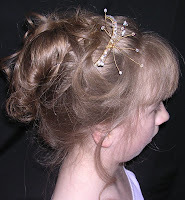 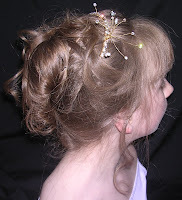 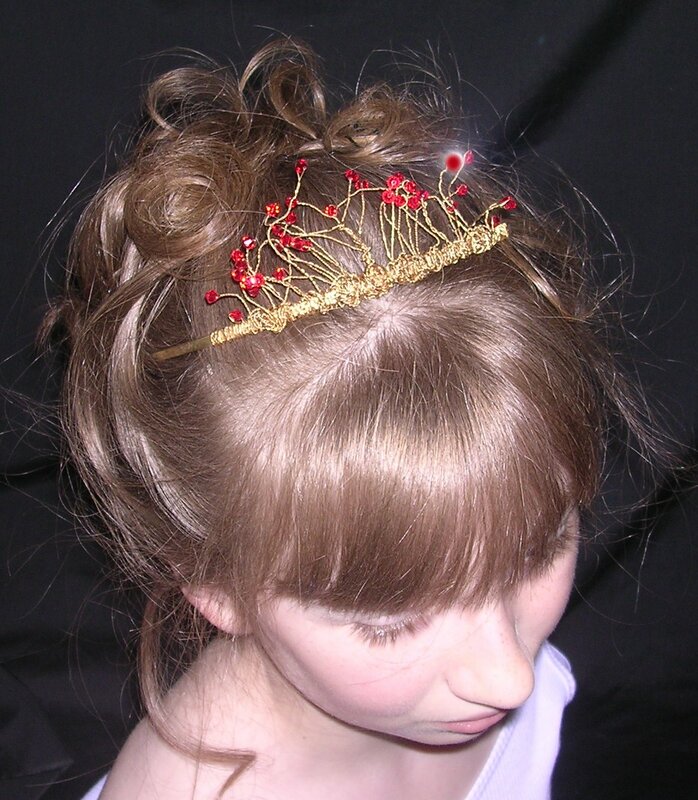 Rhiannon Taiara ~ asymmetrical tiara with large and small Swarovski crystals and a bow detail. 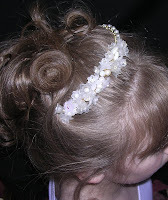 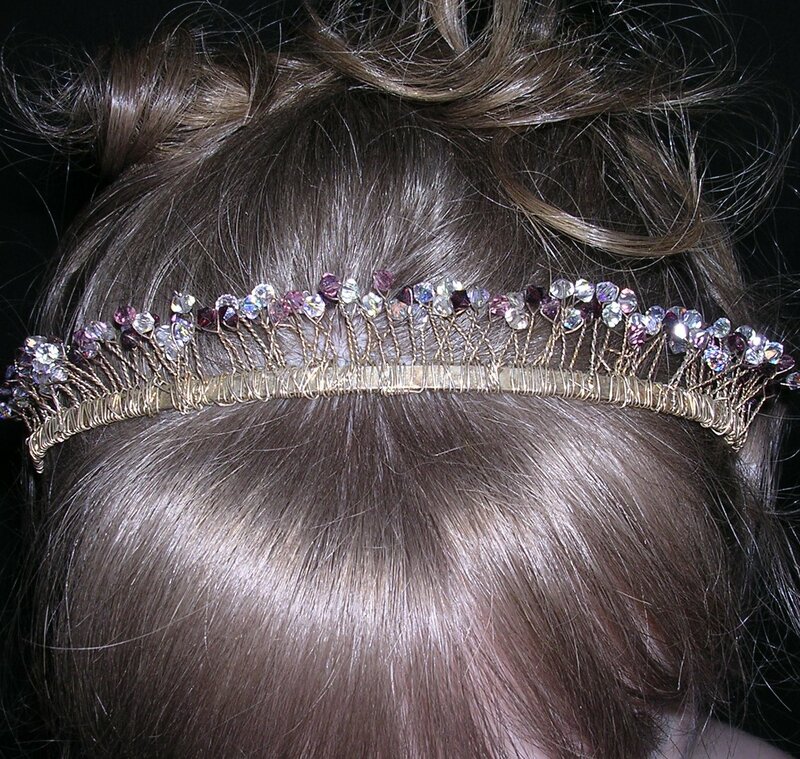 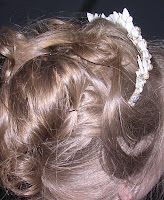 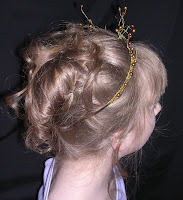 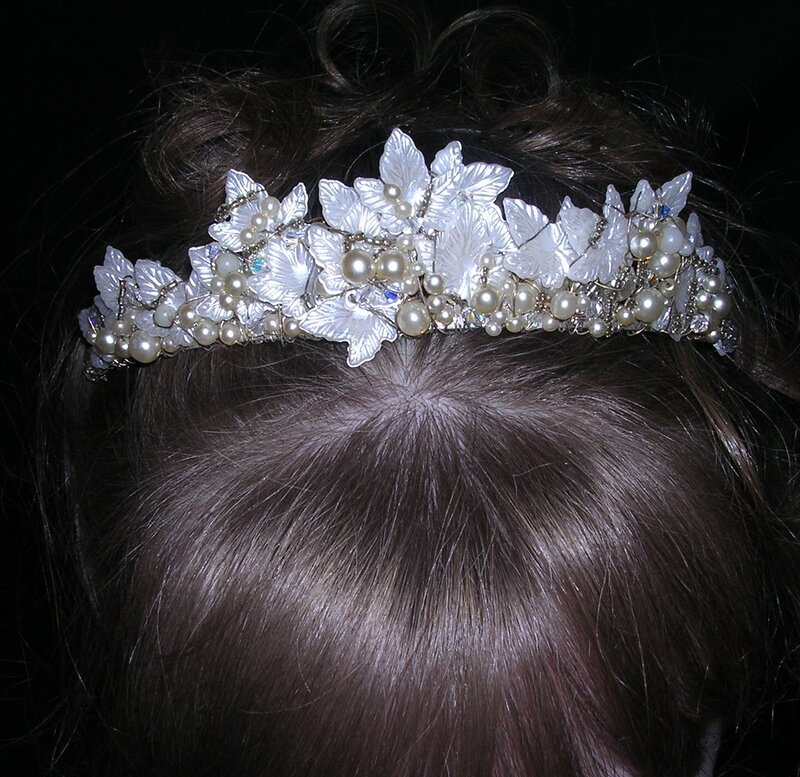 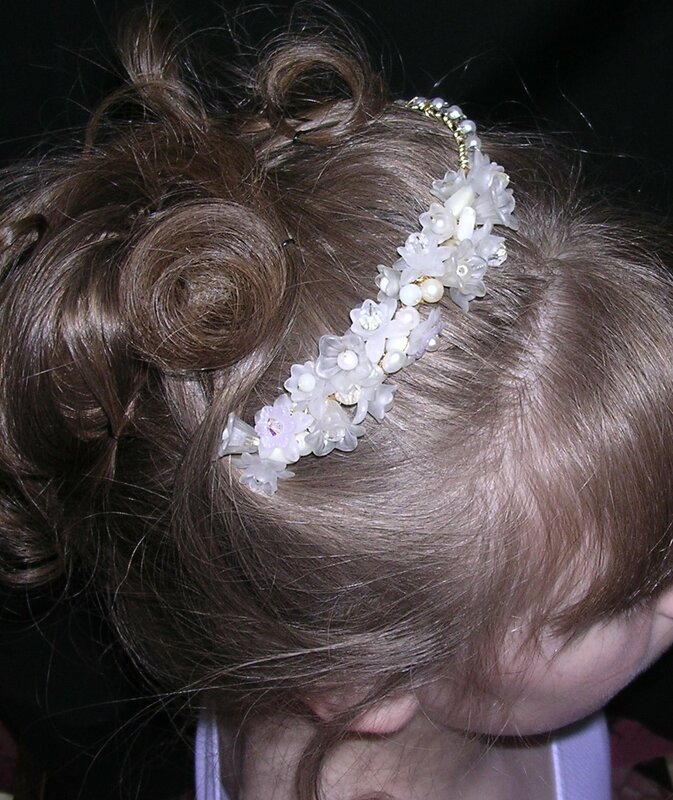 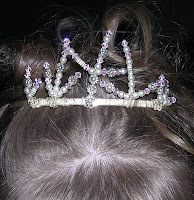 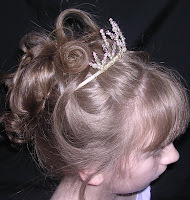 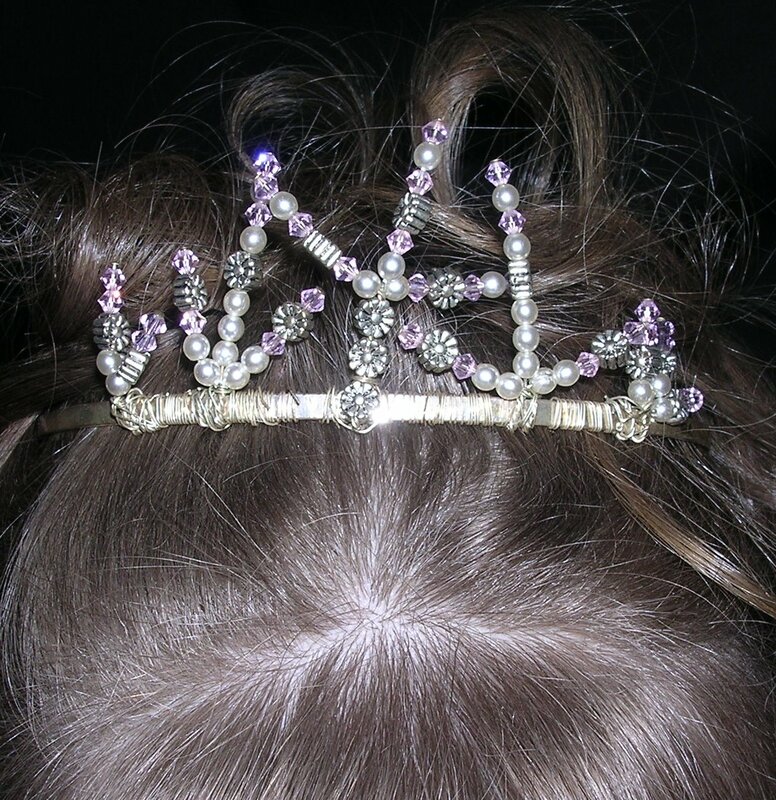 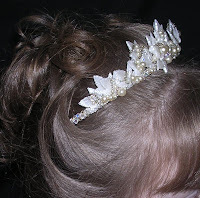 Titania Tiara ~ Lucite leaves, pearls and crystals are combined to create this fairy queen tiara. 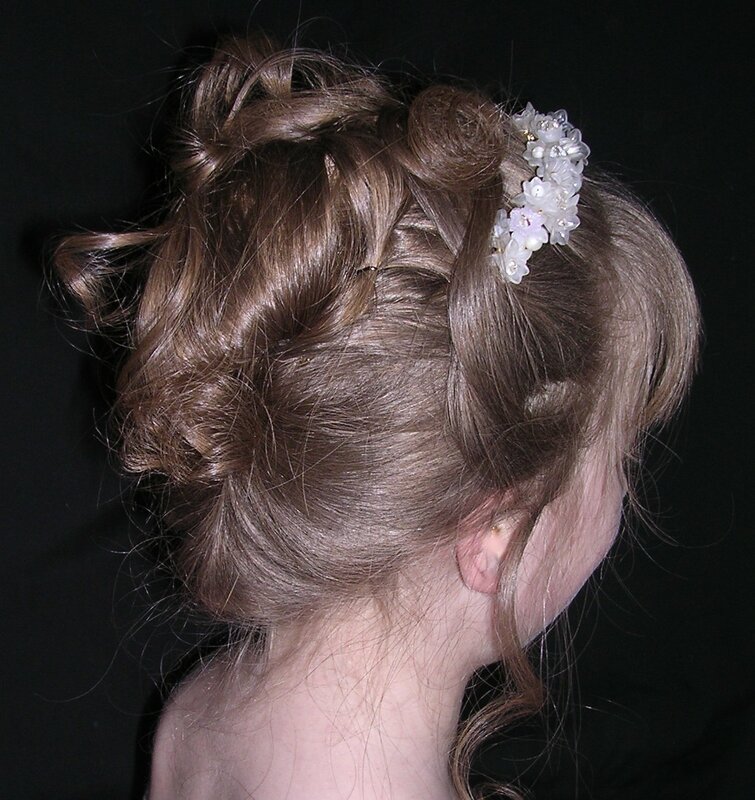 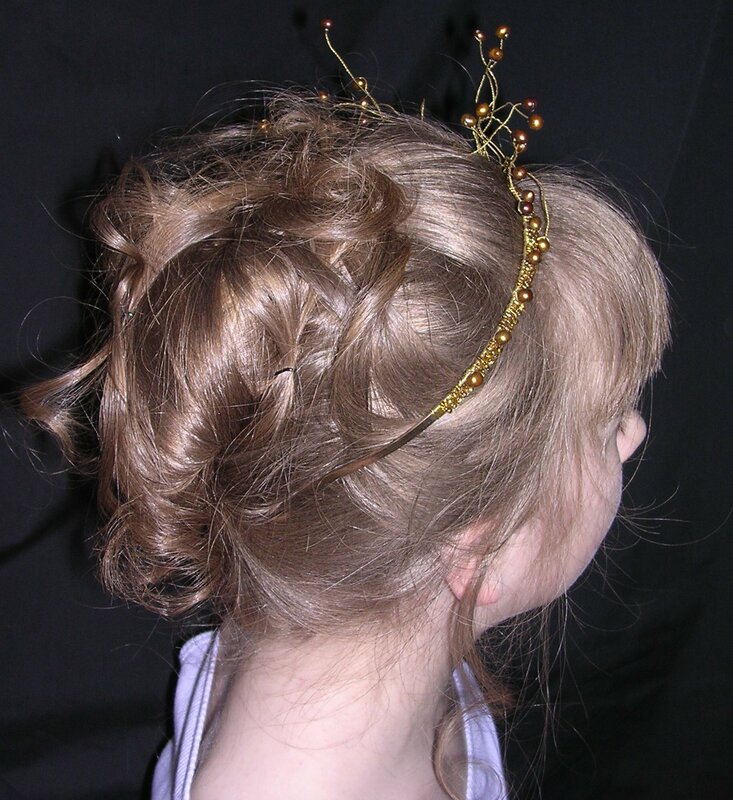 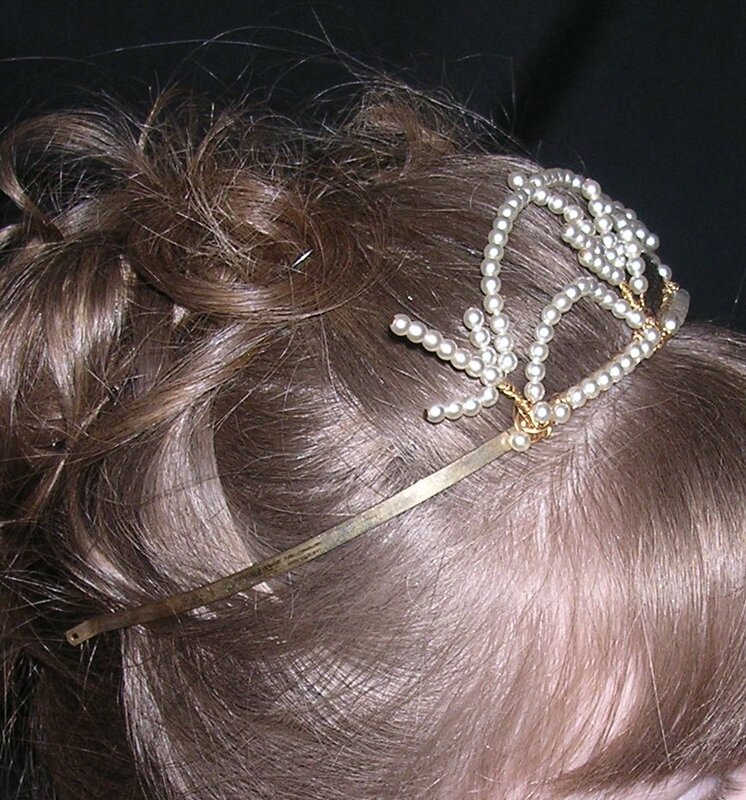 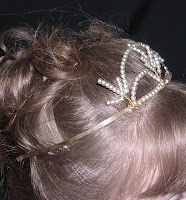 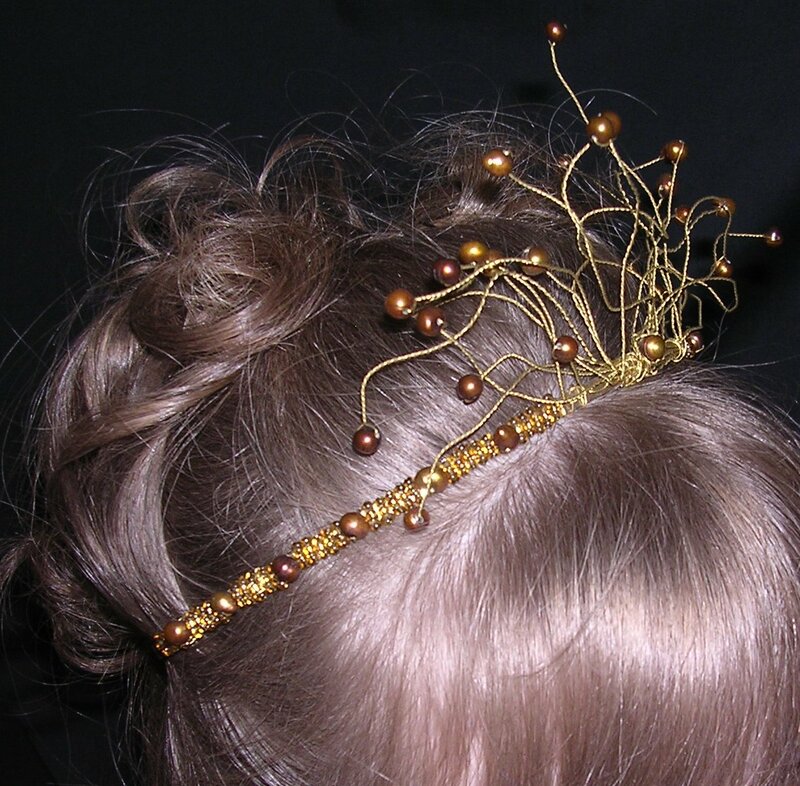 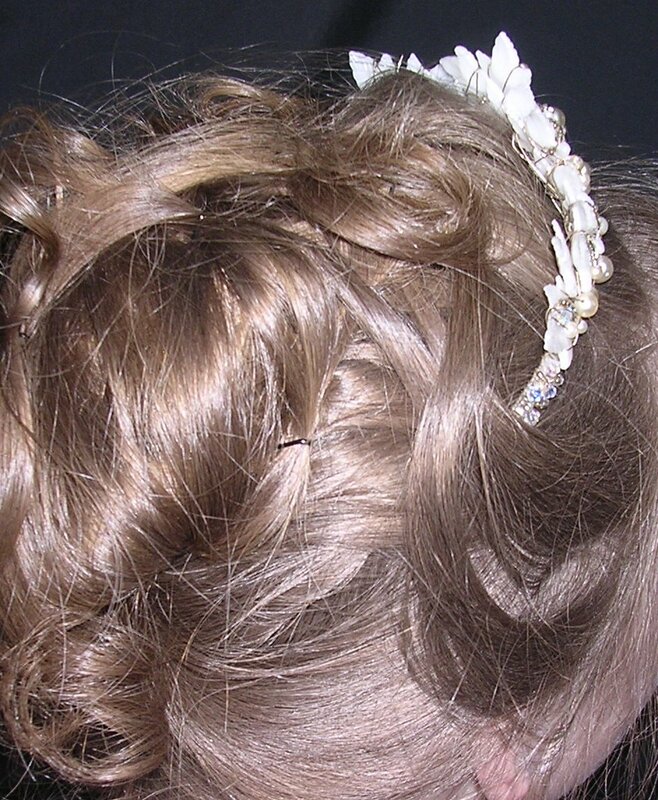 Genevive Tiara ~ Bronze freshwater pearls in an asymmetrical tiara with long strands that can be combined into the curls of the hair.